Age UK Hearing Aids is the partnership between hearing specialists UK Hearing Care and charity Age UK Trading CIC to offer a complete hearing care service. They offer a range of digital hearing aids, batteries, aftercare and free hearing tests. Brands: ReSound, Starkey, Unitron, Phonak, Siemens. Products: ReSound Linx 2, Insio Binax, Nera Pro Oticon. Address: UK Hearing Care, Wilson House, Cinnamon Park, Crab Lane, Warrington, WA2 0PX, UK. 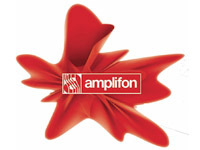 Amplifon is an international distributor of hearing amplifiers. The company is focused on improving the hearing of people by using his excellent hearing test and aids capabilities towards improving the quality of your life. 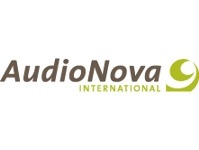 Audionova proposes an entire range of services and auditive solutions. The centers allow customers to know the quality of their hearing and to choose the most adapted solution at a competitive price. Address : Audionova International, Aert van Nesstraat 45,3012 CA Rotterdam, Netherlands. 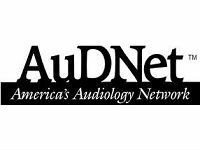 AuDNet is a network of audiologists: Across the United States, they are working together to change the focus of consumer thinking from hearing aids to Audiology care. Boots hearingcare offers a wide range of hearing aids from a variety of manufacturers in the UK to make sure they can find the perfect hearing solution for the end user. 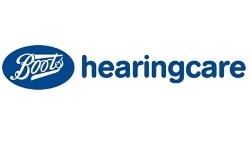 Boots hearingcare also offers free hearing tests for those concerned about their hearing, free tests are also available online. Address : Boots hearingcare,New St, Telford, TF3 4BP, UK. 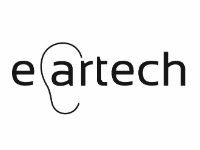 Eartech Hearing is a chain of independent hearing clinics in Sweden. The company works with all the leading brands within hearing and is also specialised in custom made ear protection. Address: Gardsfogdevägen 18 C, 16867 Bromma, Sweden. 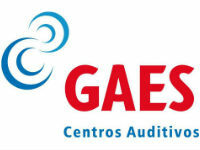 With more than 500 centers in the world, GAES delivers auditive solutions for people suffering from hearing loss in Spain,Argentina,Chile, Portugal and Turkey. Address : GAES, S.A., C/Pere IV, 160, 08005, Barcelona. 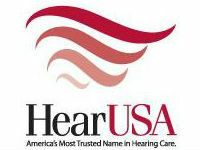 HearUSA is a Hearing Care Network of nearly 2,000 independently practicing audiologists and hearing care professionals. It administers hearing benefits and provides related products and services to both third party and self referred clients. Miner and Associates is located in Hawaii, and being centrally located, provides audiometrist/newborn hearing screening training, audiology calibration services and repair, and audiology sales throughout the Pacific region. Products and Services: Testing Booths, full line of Audiology equipment, Calibration Services and Repair. 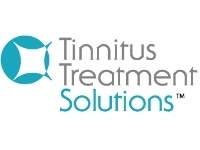 Address: 322 Aoloa Street, Unit 201, Kailua, Hawaii 96734, U.S.A.
Tinnitus Treatment Solutions is an independent professional organization comprised of audiologists in the United States and United Kingdom who specialize in tinnitus counseling and education services. Our audiologists offer superior patient care for tinnitus sufferers using a sound therapy based approach. We facilitate both in person and remote patient support, reaching a broad patient base.